Yet another big-name indie game is on its way to the Nintendo Switch: this time, it’s the brutally hard Cuphead. The run-and-gun platform game first launched back in 2017 as a Microsoft exclusive, debuting on both the Xbox One and PC. During the announcement today, Nintendo specifically called out “our friends at Microsoft” for making the port possible. 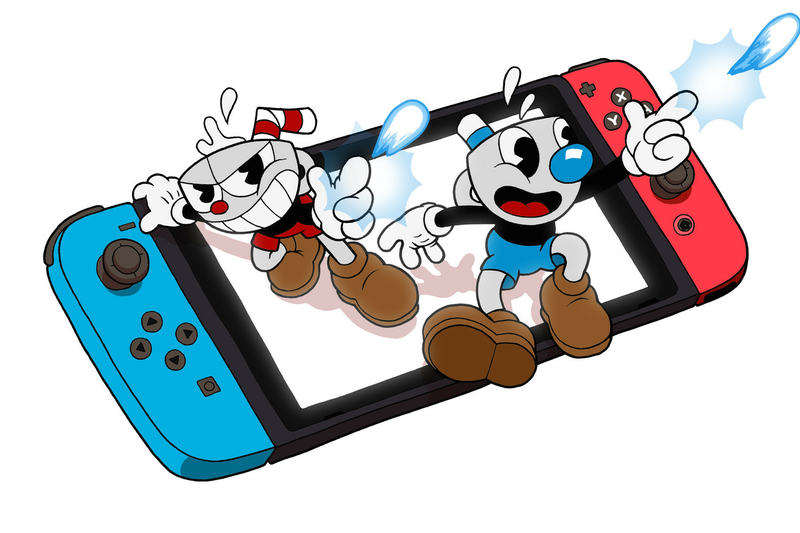 While it’s arriving late, Cuphead’s retro style seems to be an ideal fit for Nintendo’s tablet, particularly the painstakingly hand-drawn 1930’s-style art.